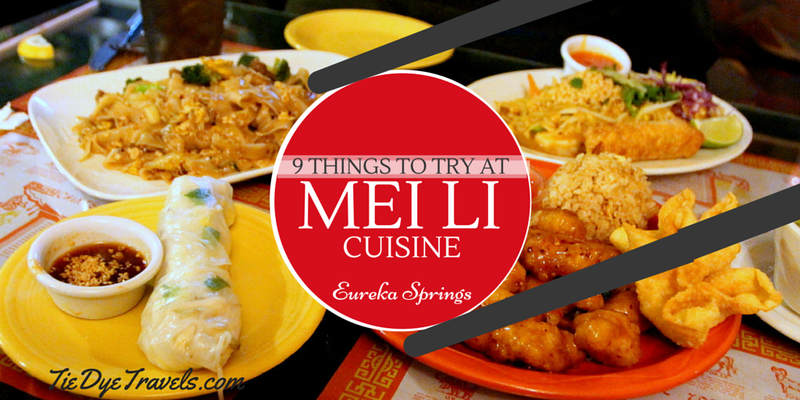 9 Things To Try at Mei Li Cuisine in Eureka Springs. Hot Asian soups, warm noodle dishes, rolls and wontons? All these things are on the menu at Mei Li Cuisine in Eureka Springs, and they're available in-restaurant or for delivery. 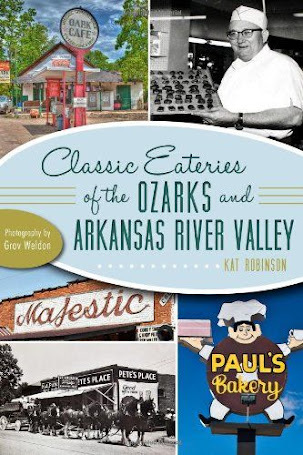 Eureka Springs has a wonderful array of restaurants for every celebration. 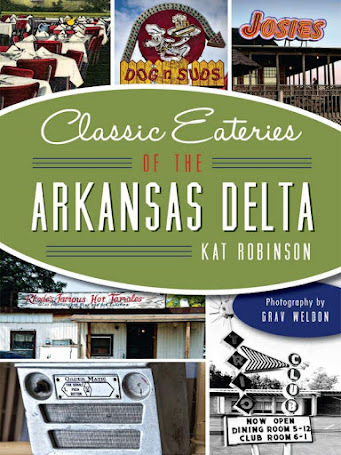 On Valentine's Day, most of those restaurants were filled to capacity with reservation-fulfilling couples ready to dine lushly. Grav and I were not one of those couples. We both had the same idea - to enjoy a reasonably priced local flavor that would undoubtably lack the two-hour wait we saw elsewhere. We weren't the only ones to have this idea. the right is now lined with green booths. We dropped in at Mei Li Cuisine at the appropriate Valentine's Day dining hour, right before 7 p.m. on that Saturday night, to find the parking lot full. There was a booth left inside, though, and we squeezed in and soaked up the menu. 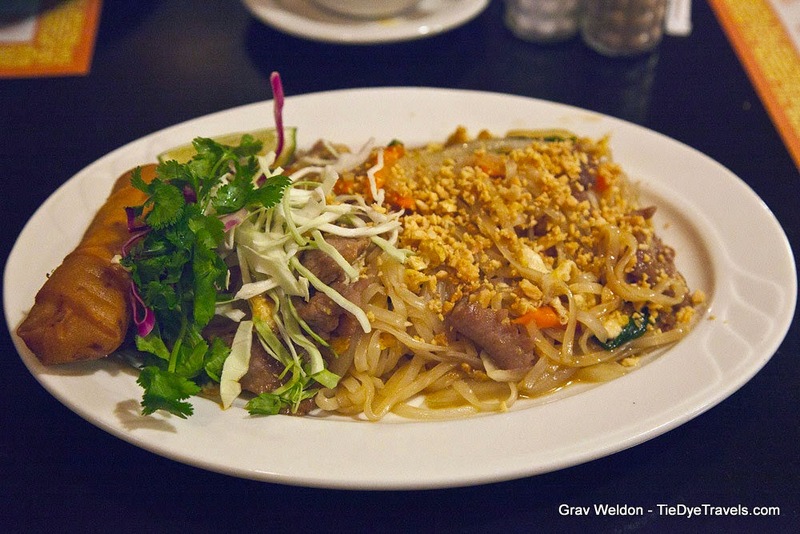 We both knew what Grav wanted... Pad Thai, one of his favorite comfort foods. But I had other ideas. 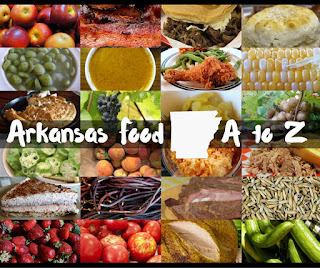 I knew the Snowpocalypse was near (Eureka Springs was forecast to get 4-8 inches of snow the following evening) and I wanted leftovers. Because, as you all know, Asian noodle dishes are always better the next day. So we chose a small selection of dishes -- combination Pad Thai with chicken, beef and shrimp; beef Pad See Ew (a favorite of mine); and General Chicken. Not General Tso's... General Chicken. Not to be confused with Colonel Chicken or even Private Beef. These each came with a soup and an appetizer. For fun and profit, or at least for variety, we chose to sample one of each of the soups. 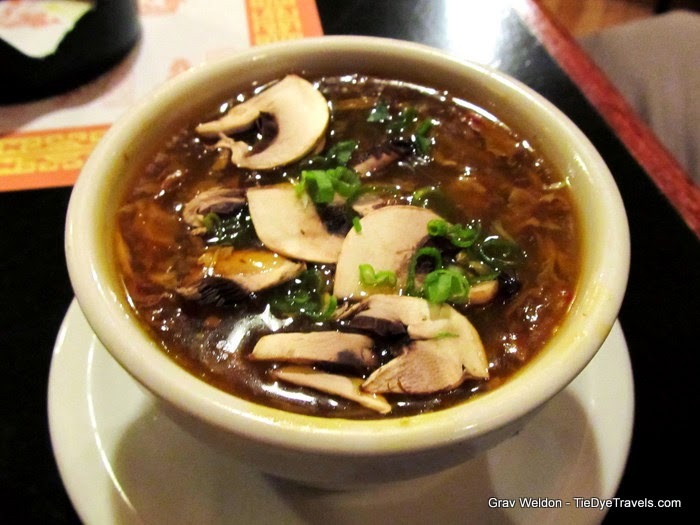 I've written elsewhere about Mei Li's extraordinarily healing hot and sour soup... but it bears mentioning again, this nourishing and deep beef-based mushroom-enhanced soup that needs no salt, no soy, no augmentation at all. Grav says it's the best hot and sour soup in the state, and the guys at the booth behind me suggested it when our waitress asked which we'd like. Of course, I'm all about some egg drop soup. If I am sick, it is the great diviner... consumption either indicates that I'll survive or I won't. So far, I survive. Mei Li's is different from most egg drop soups, though. 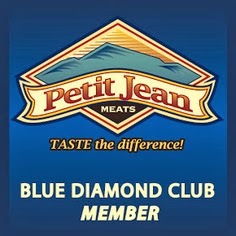 It's far thicker, richer and enhanced with quarter inch thick cubes of sauteed onion for an additional layer of flavor. The wonton soup, we hadn't tried before. Here it was light but completely inundated with scallion flavor, its meatless noodles substantial within. switched it up a bit at the suggestion of our waitress. She swapped it for a hand-rolled vegetarian springroll with a thin but ample peanut sauce on one dish and for two hearty crab wontons on another. The wontons were decently packed, not sweet but served with a sweet red sauce similar to a duck sauce. Then there were the dishes. The Pad Thai was a bit better than our last go-round, which is saying something, since it was pretty spectacular the previous visit. We'd opted for combination rather than sticking to one meat, and this was a good choice, with 35-40 count size shrimp along with the sauteed chicken and beef. There was a nice hint of lime and fish sauce, and in addition to the crushed peanuts and bean sprouts that normally accompany the dish, the cook had included finely chopped red cabbage, which was a good call. The Pad See Ew, a dish I lean towards, was very garlicky. The wide soy-fried rice noodles had soaked up a lot of salty-sweet and garlicky flavor, and they were speckled with bits of fried egg. The beef wasn't quite tender but it did well, upping the hearty factor of a rather good dish. fried rice with it was soft and plump and just about perfect. We actually ordered more to go to sustain us through the snow to come... which it has. Our dinner and our take-out altogether was less than $50. What I didn't get, though, is what I'm craving now. That's the curries -- the Red Curry and the Mus um Mun Curry, both just decadently wonderful. That spice would be wonderful today. Now I'm checking to see if the roads are going to clear up so we can go. spot-on, and there's good reason why. See, the family that runs Mei Li Cuisine came to America 30 years ago, and settled in Ohio. 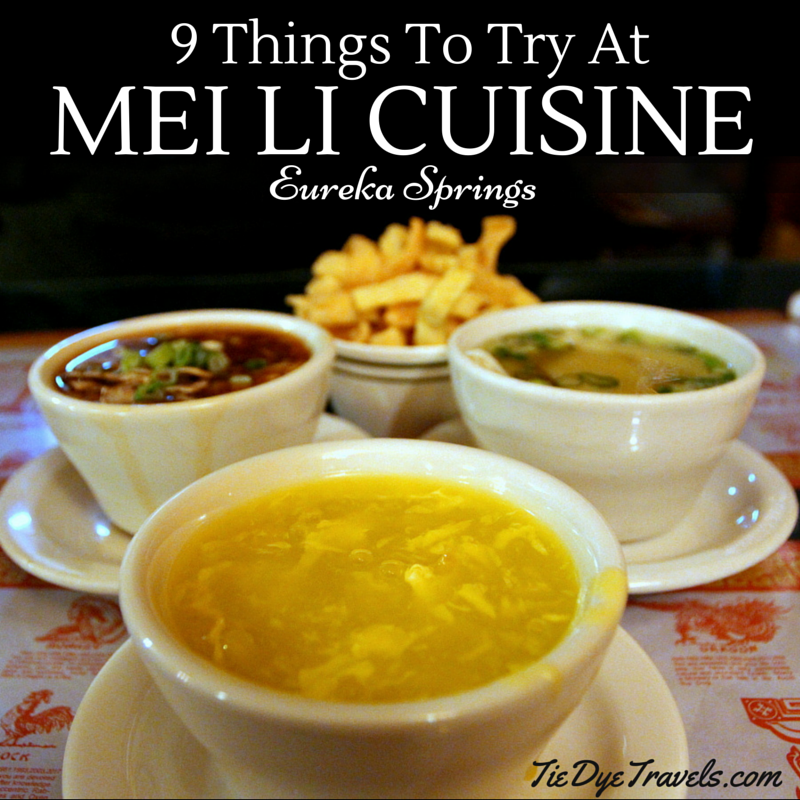 They moved down to Eureka Springs in the fall of 2010, and opened Mei Li Cuisine that November in the old Cafe Soleil spot on US Highway 62. And though we've eaten there a dozen times and had delivery from them about as often, I have yet to ever have a bad meal with them. And that's why we chose this little yellow Asian restaurant on the bypass for our Valentine's Day dinner. Don't wait for Valentine's Day. 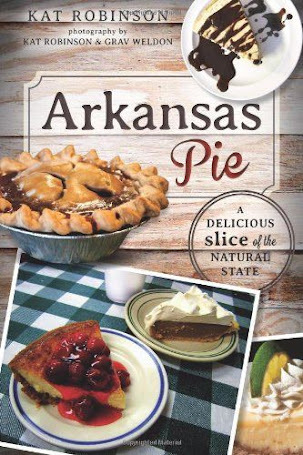 Get yours next time you head up to Eureka Springs. One more thing. 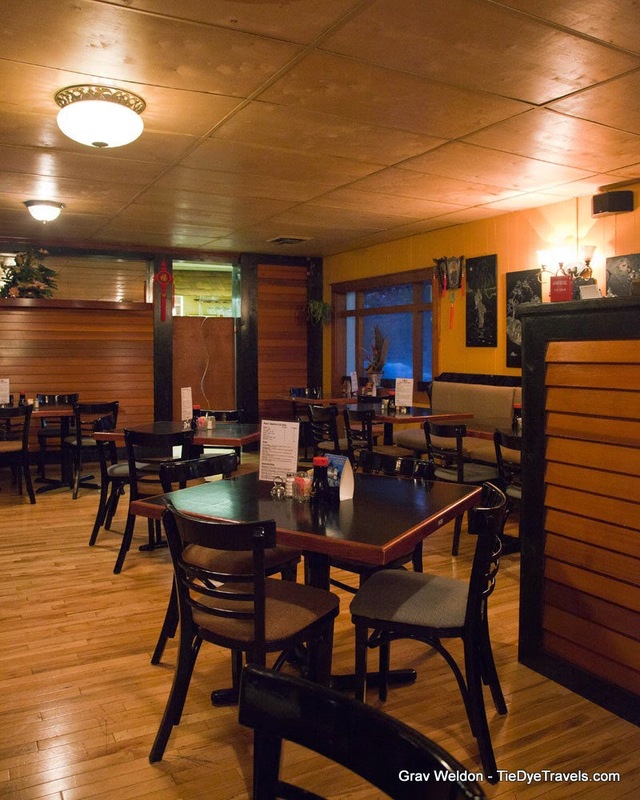 Mei Li has started to offer fried chicken and catfish. I don't know what to think of this. Haven't ordered it yet. Not sure I will, since the Asian dishes are so good.